Brighten up your home and patio with fresh, fun and funky plants. 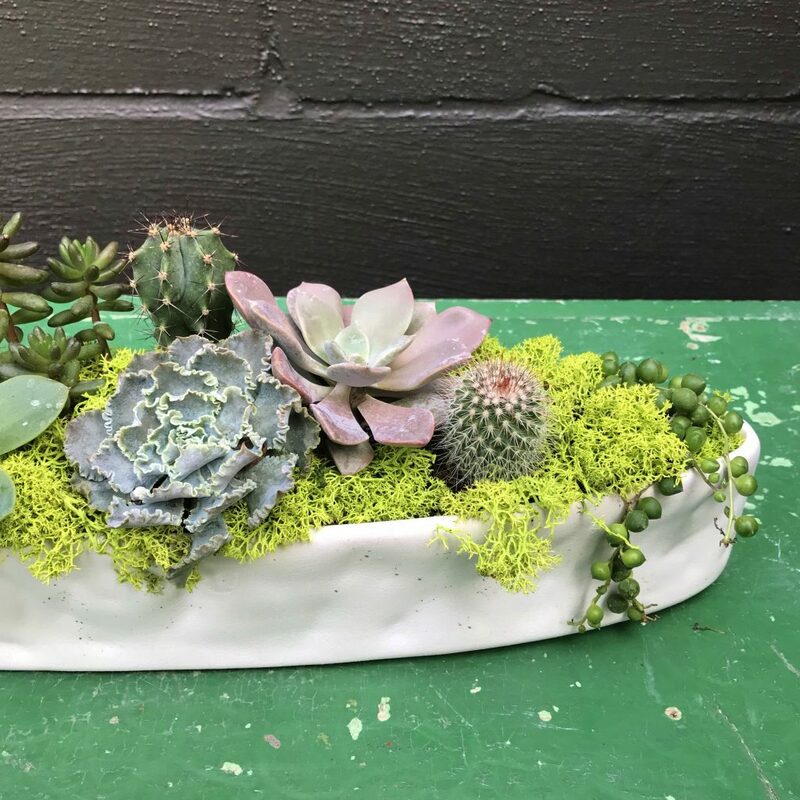 At this workshop, you will create a low maintenance succulent and cacti bowl filled with echeverias, sedums, other unusual succulents and cacti. Learn about our favorite succulent varieties and must-haves along with planting and growing tips and tricks. The $15 workshop fee includes your soil, rocks, instruction and moss. Bring a container from home or purchase one here. All plants are additional. No outside plants are welcome. To sign up, visit bit.ly/grafsworkshops or call 330-836-2727. Space is limited.